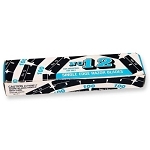 Commercial grade Razor Blade Scraper can be used to scrape old glue and window tint off of glass windows. 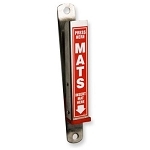 These all new Metal Heavy Duty Mat Hangers are used to hang mats to dry and to keep off the floor so they will not get dirty again once clean. 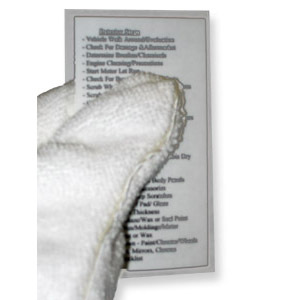 Can also be used to hold mat in position while cleaning and pressure washing. 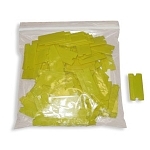 These all new Aluminum Medium Duty Mat Hangers are used to hang mats to dry and to keep off the floor so they will not get dirty again once clean. 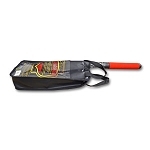 Can also be used to hold mat in position while cleaning and pressure washing. 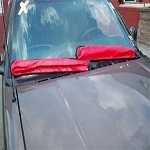 Our Windshield Wiper Covers are made of a heavy duty vinyl material and can be used over and over again. 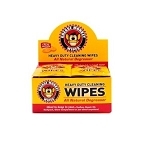 They are great to cover and protect expensive wiper arms and wiper blades during the buffing and detailing procedures. 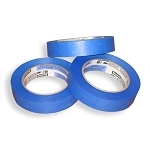 Safe Release Painters Tape - .70"
3M Safe Release Painters Tape for multi surfaces, medium adhesion, 14 day removal. Excellent for auto detailiers. Mask off vinyl or rubber trim prior to buffing or painting. 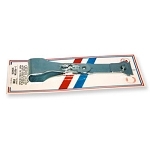 This Decal Remover Tool attaches to any drill to remove unwanted tape, pinstripes or decals. Not to be used to remove painted-on pinstripes. 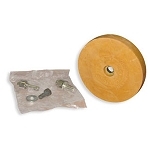 Comes complete with hardware to attach to drill chuck. 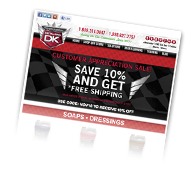 This All Purpose Spray Adhesive is great for automotive use and can yield you permanent or temporary bonds. 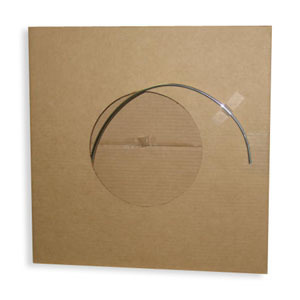 Fast tack and mist spray that is best used for bonding plastics, foams, metals, cardboard, and foils. 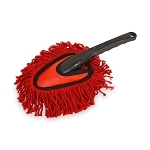 This Dash Duster literally works like magic, and it utilizes the proven technology of baking a special paraffin wax into fiber strands to assure that dust is lifted and removed, not just pushed around. 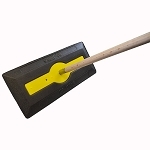 The "Dash Duster" is shaped to get into hard to reach areas to quickly and easily remove dust particles. 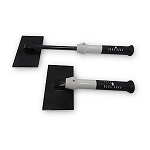 The Water Blade has a extension that will help quickly remove water from your vehicle's surface and drastically cut your drying time! 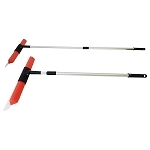 Wipe away 90% of standing water with this ultra-flexible blade. 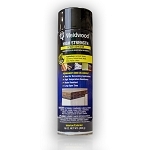 This Extra Fine Steel Wool cleans and polishes stainless steel, removes rust from chrome, removes paint from wood, smooths finishes between coats. 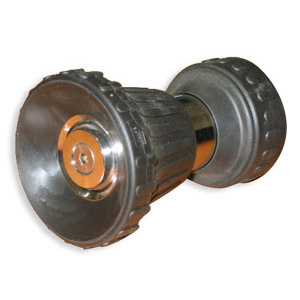 This Firemans Hose Nozzle lets you easily blast away mud & grime. Also, it easily adjusts from a 40ft jet spray to gentle fan spray. 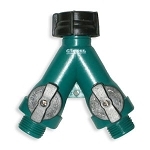 This hose nozzle has a tough & durable design and screws onto any standard garden hose. 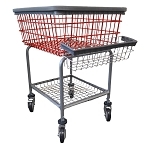 This 0 grade Fine Steel Wool will assist in cleaning pitted wheels, rust from components, tile, grout, porcelains, copper pipes & joints. This is a very aggressive grade and should have caution when using. Also cleans pans, pots, and utensils. 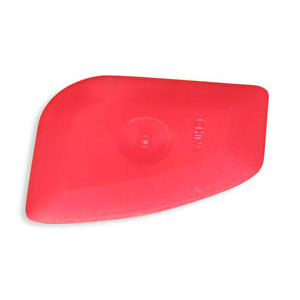 This California Water Blade will quickly remove water from your vehicle's surface and drastically cut your drying time! 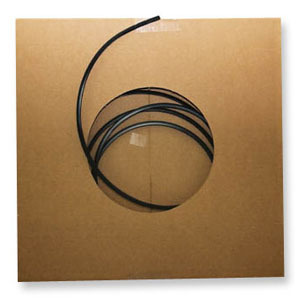 Wipe away 90% of standing water with this ultra-flexible blade. 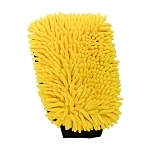 This Microfiber Car Duster literally works like magic, and it utilizes the proven technology of baking a special paraffin wax into 100% microfiber strands to assure that dust is lifted and removed, not just pushed around. This Super Fine Steel Wool removes paint overspray from glass and chrome, and is perfect to use on chrome wheels & bumpers to shine them up. 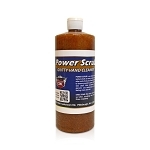 Also, this puts a matte finish on gloss paint and is good for cleaning fine instruments & precision tools. 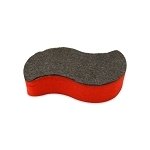 Use this Car Steel Wool to clean and polish stainless steel, removes rust from chrome, removes paint from wood, and also is good for smoothing finishes between coats. 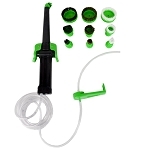 This Two Hose Connector has an easy shut off valve, and the swivel nut allows for everything to align perfectly. 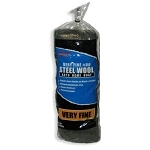 This 00 grade Very Fine Steel Wool restores aluminum trim, cleans old brass, polishes copper, repairs burn marks on leather. 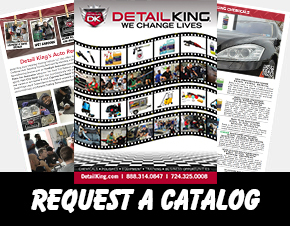 Detail a car with all the right stuff while saving time and money with our car care detail and safety items for the pro detailer or auto enthusiast.